The era of the Nintendo 3DS feels like it's been around for so long. It may have gotten off to a pretty rocky launch, but it ended up accruing one of the best handheld libraries around, thanks in no small part to its backwards compatibility with the similarly impressive DS line. 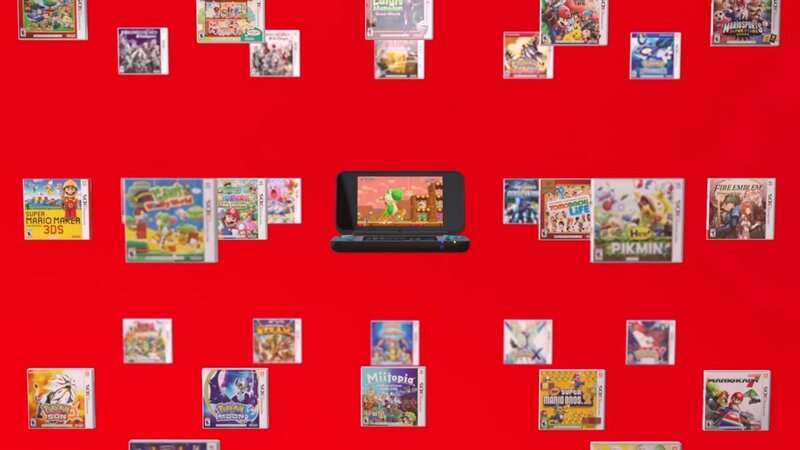 While the 3DS certainly hasn't died off quite yet, with a fair number of big titles still on the way throughout the year, there's no doubt that the sun is setting for it. What better way to give the device one last hurrah than a final cheap and slick iteration for those who've missed out on the fun up until now. I've written in length about what went wrong with the New Nintendo 3DS in the past. It was a device that did an awful job of explaining what it wanted to be. Was it intended for fans to upgrade to it? Was it just a new place for people to jump on board the 3DS train? The addition of an exclusive title at launch and some SNES Virtual Console games that could only be played on the New hardware made it a bit muddy. This time around, given the context surrounding it, the New 2DS XL seems much clearer in focus. With the 3DS line very clearly getting ready to wrap up nicely and make way for the already well-performing Nintendo Switch, the creation of the New 2DS isn't terribly surprising. There are a lot of people who simply didn't bother to delve into its vast library, and there are plenty more people who jumped on it quite early and still have their much older hardware. Announcing the 2DS at this point in time presents a very clear option for both of these groups. It effectively serves as one final opportunity to get everything you could want out of the device — its extensive library of games and even the few bits of content that were only available or simply ran better on the New 3DS — at a reasonable price and without the inclusion of a feature that most people simply didn't care about. Starting off at an MSRP of just $149.99 and with an AC Adapter and 4gb micro SD card included, it's in a perfect position for people to be able to grab it and get right to playing games. The original 2DS was a device very clearly meant for children, with its durable but unattractive design, and the New 3DS XL costs $50 more than this new hardware for the sake of some face-tracking 3D, which most people won't bother using a lot of the time. The New 2DS manages to be affordable and provide all the useful features from the best of the 3DS line, while also looking pretty damn sleek. 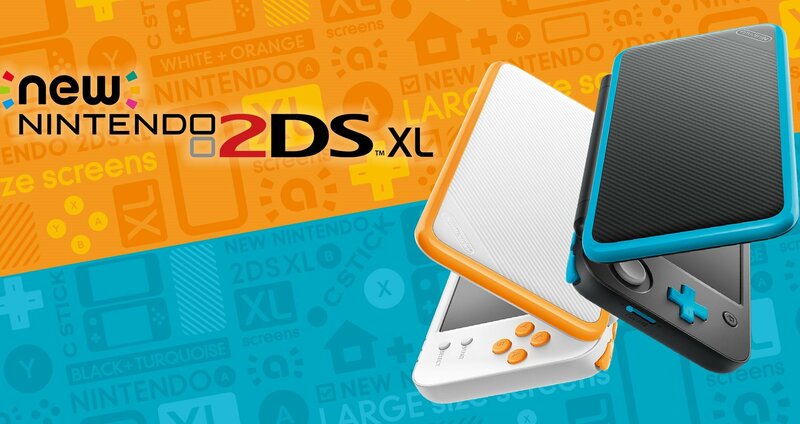 With all of this in mind, not only does the New 2DS make sense, it's a pretty solid idea overall. Now if only we could do something about the awful name.